A pre-listing appraisal could help you sell your Brevard County, FL home. When you are listing your home, the most obvious question is what price to list. 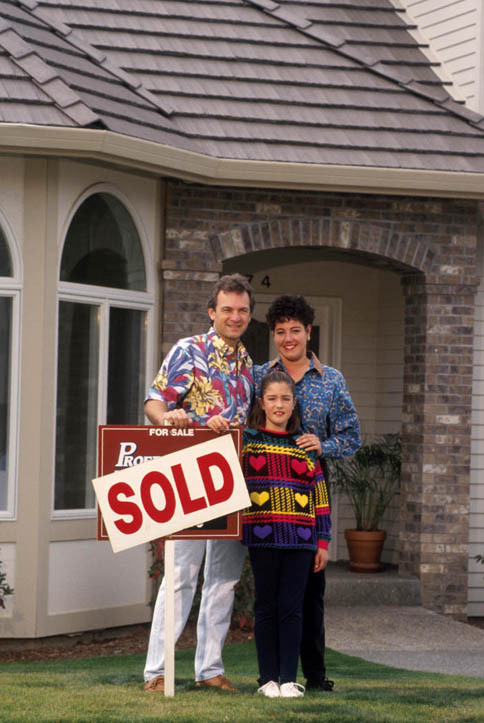 But there are other important questions to ask before putting your home on the market, questions like, “Do we need to paint the house before we sell it?”, “Would adding a third bathroom be worthwhile in getting the house sold?”, “Should we complete the kitchen remodel?” Most upgrades affect a home’s value, however, when it comes to selling your home, all upgrades are NOT created equal. Remodeling your kitchen may increase your home’s appeal, but probably won’t add nearly enough value to justify the expense. Your Paris Realty appraiser can step in and make these decisions. While a real estate agent has a vested interest in the home’s selling price, an appraiser is an objective third party who can help homeowners make the best decisions for their homes. Our appraisal fees are based solely on the work it takes to complete the report; you can rest assured that the advice you get from us is completely objective and unbiased.